Located on the corner of Chapel St. and Great Plain Ave. in Needham Center, NCFW offers free customer parking the rear lot located off of Chapel St.. We are also commuter rail accessible. Come discover the vine less traveled! 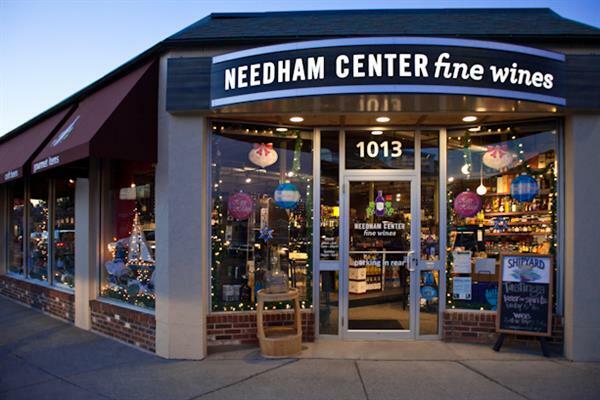 Needham Center Fine Wines is committed to bringing customers a rare opportunity to explore the world of boutique fine wines, craft beers and specialty spirits.